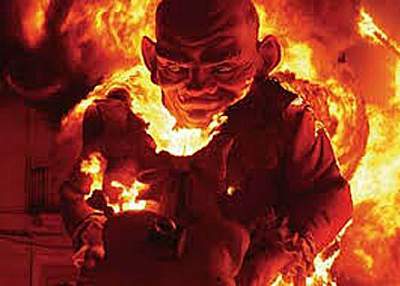 On the last night of Las Fallas, the expensive and beautiful works of art are set ablaze, turning the city into a giant inferno. 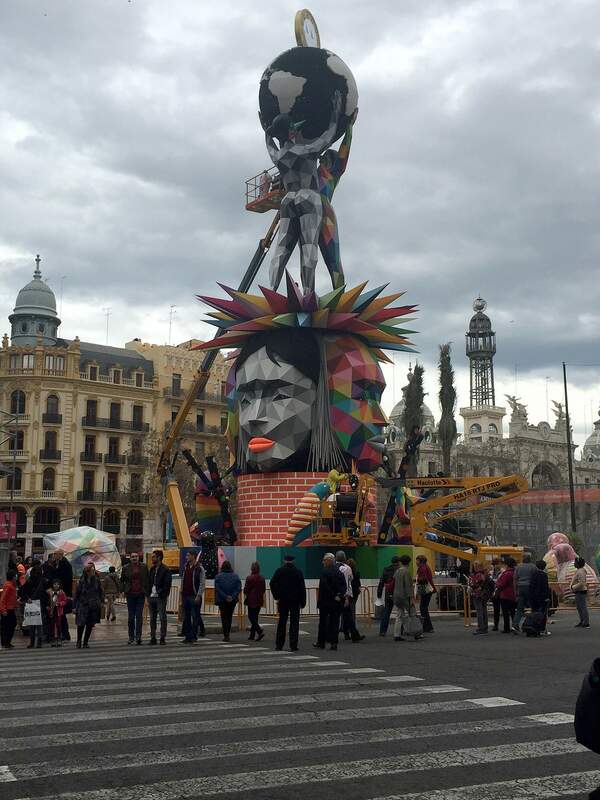 Fallas are satirical monuments displayed all around Valencia of things that have happened during the year. Many of them tower above the buildings. 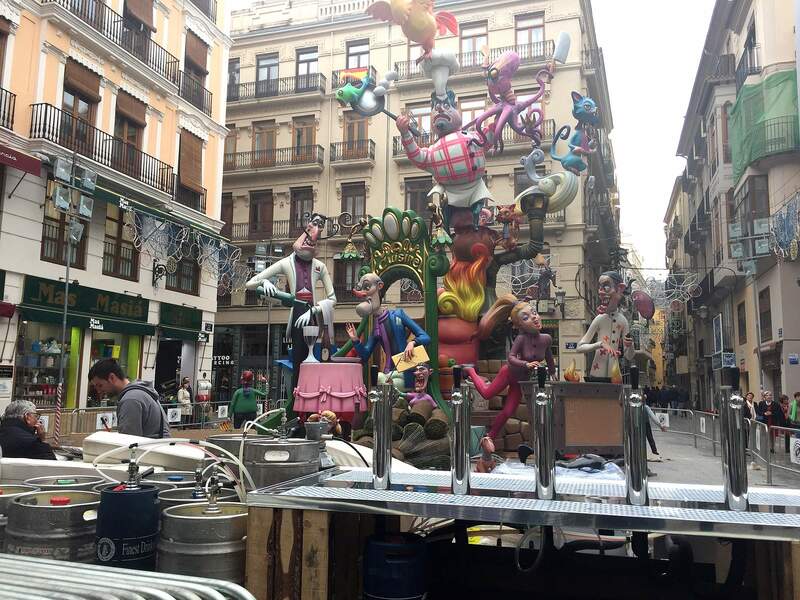 Fallas are satirical monuments displayed all around Valencia of things that have happened during the year. I am writing several Las Fallas blog posts on all that we experience as observers and participants in this amazing festival and display of Valencian culture and history. To learn more and see pictures of each event, visit my blog, www.sallyshuffield.net/spain-blog. Sally Shuffield is a Durango resident living in Spain for a year with her family.